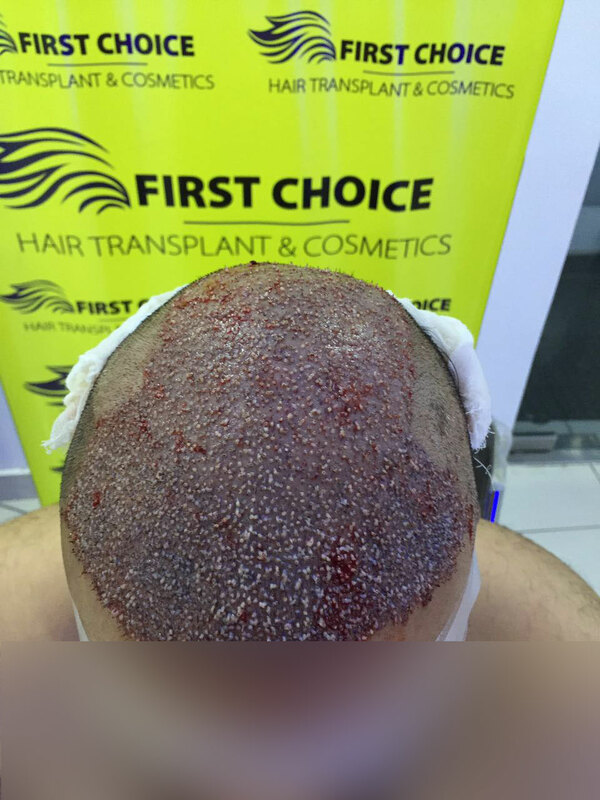 Avtar from Ludhiana, Punjab Underwent hair transplantation at First Choice Hair Transplant & Cosmetics, Ludhiana. He was suffering from baldness at front and top. 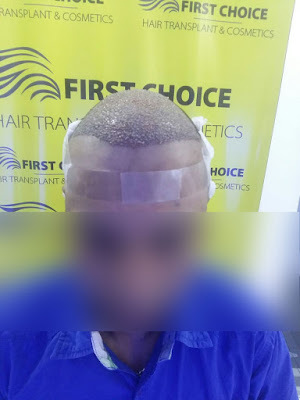 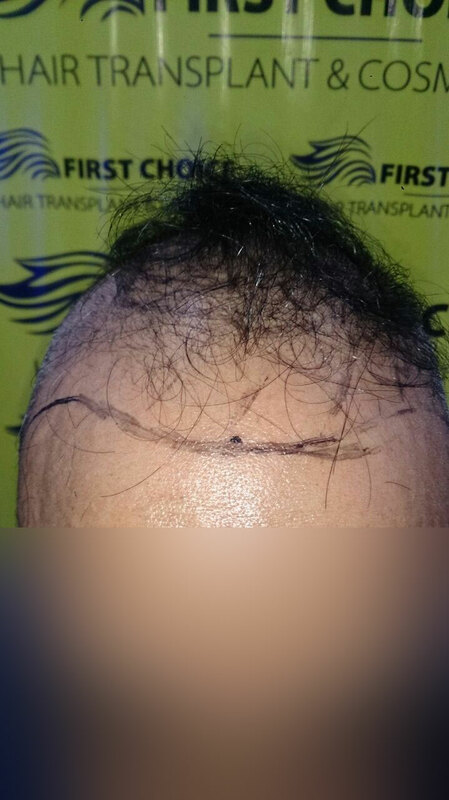 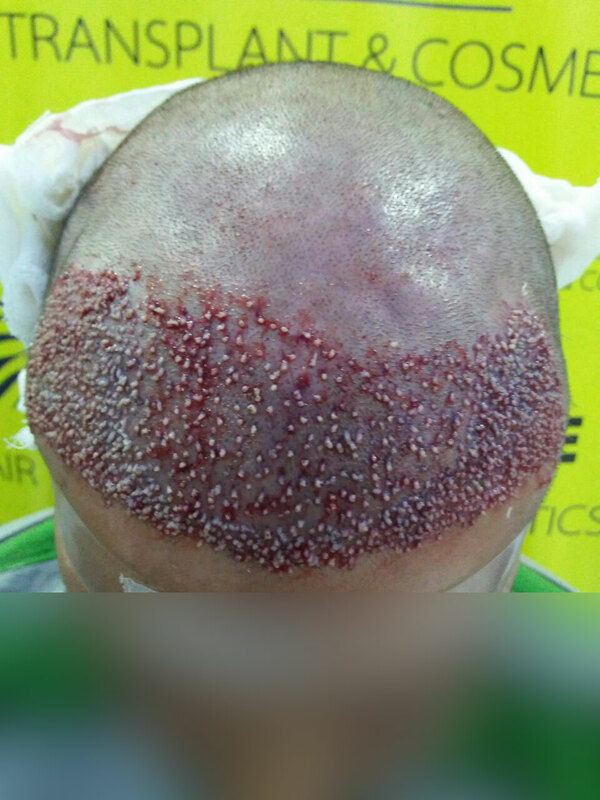 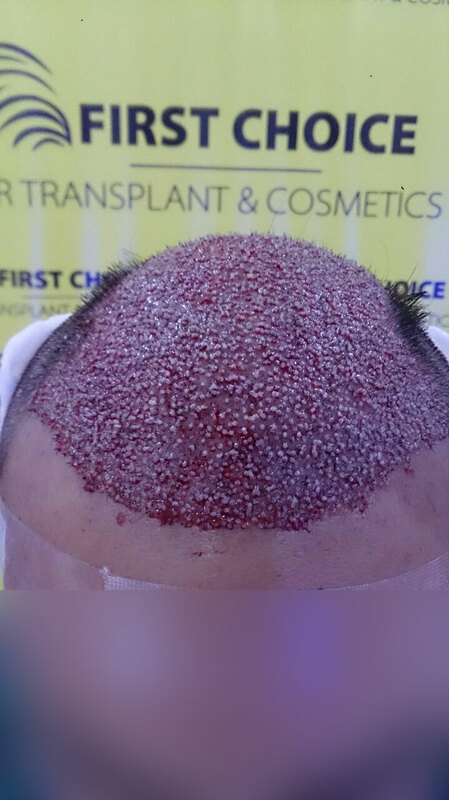 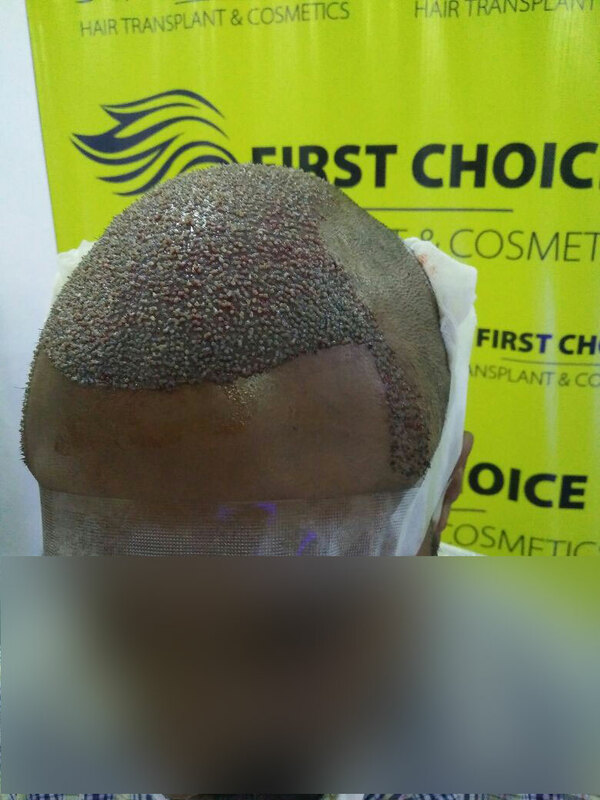 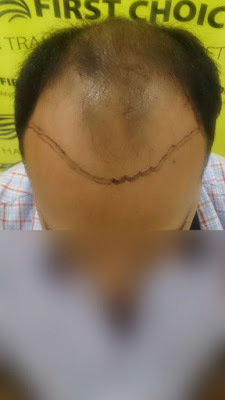 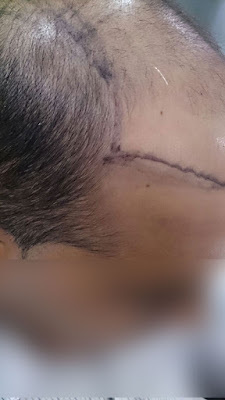 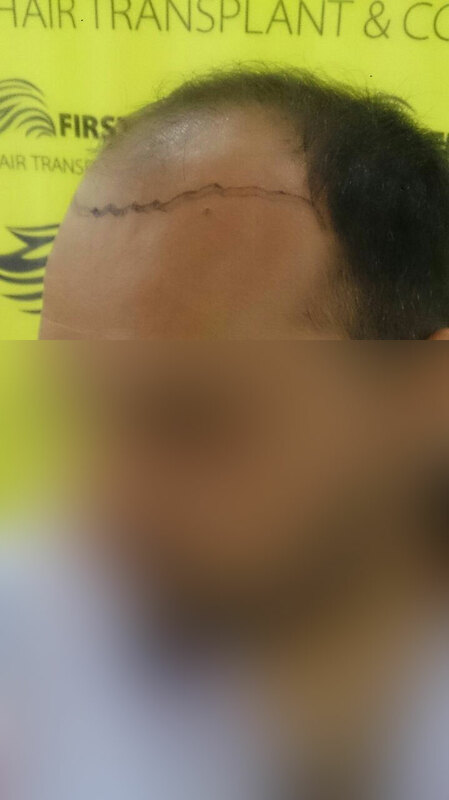 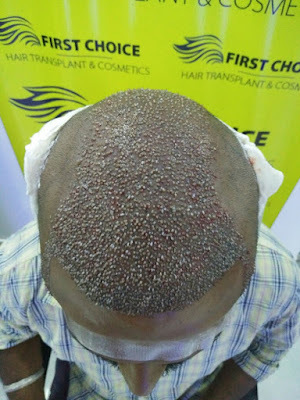 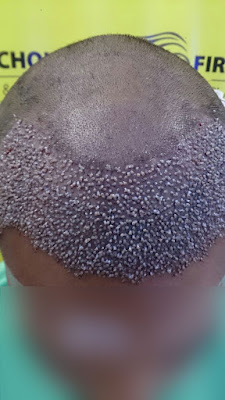 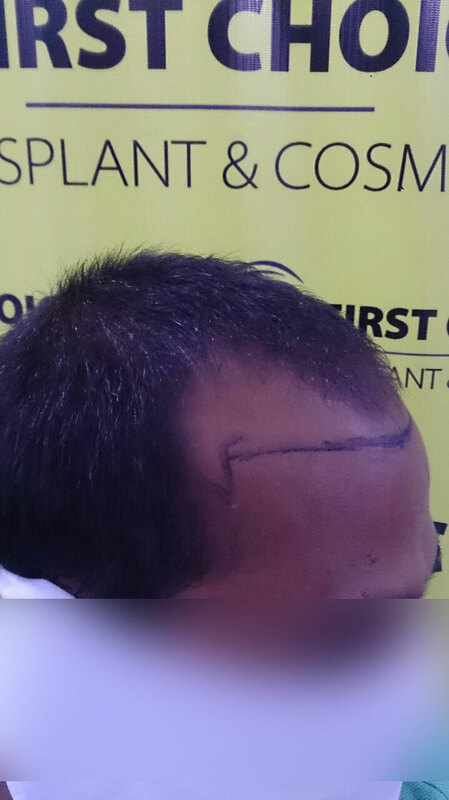 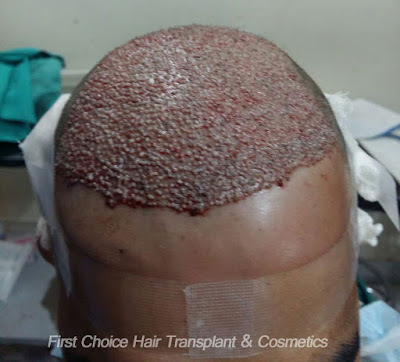 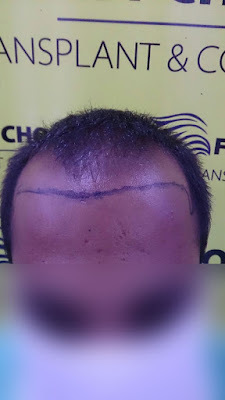 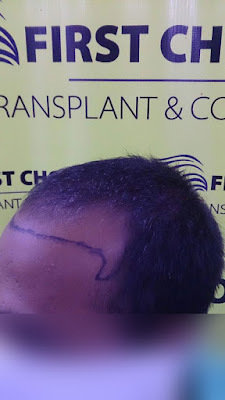 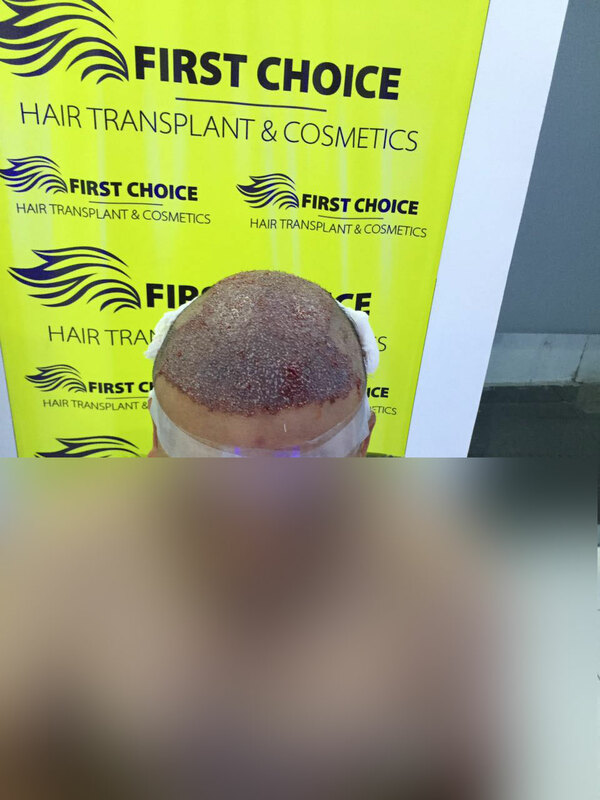 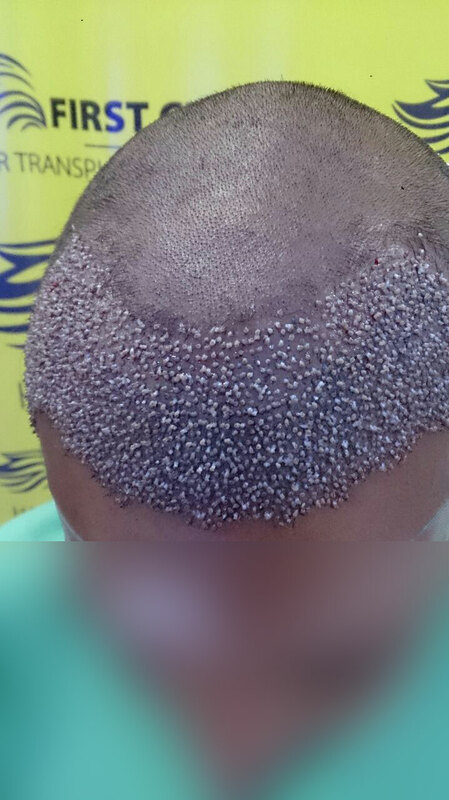 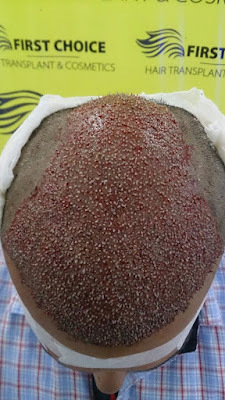 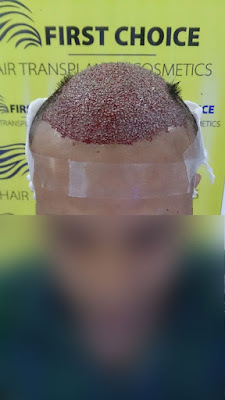 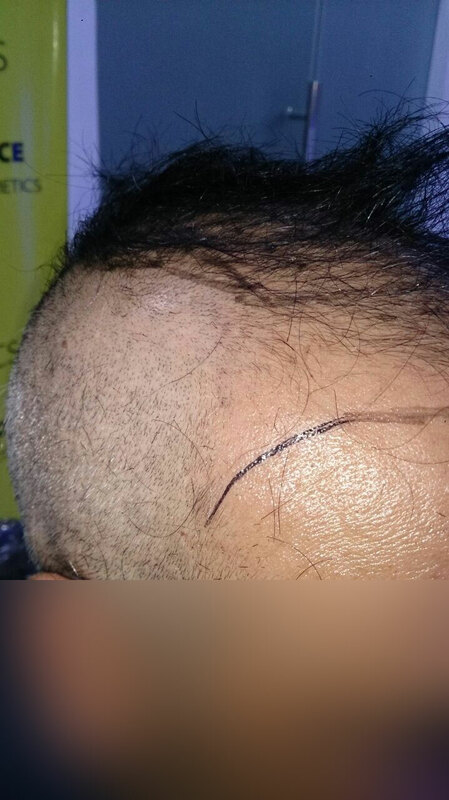 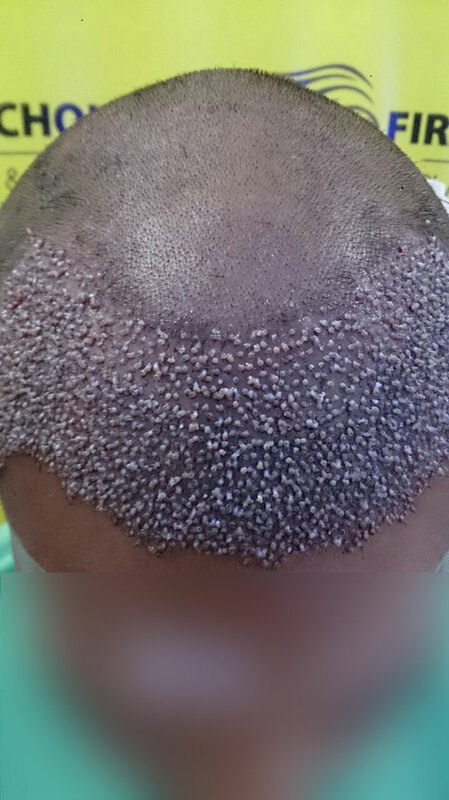 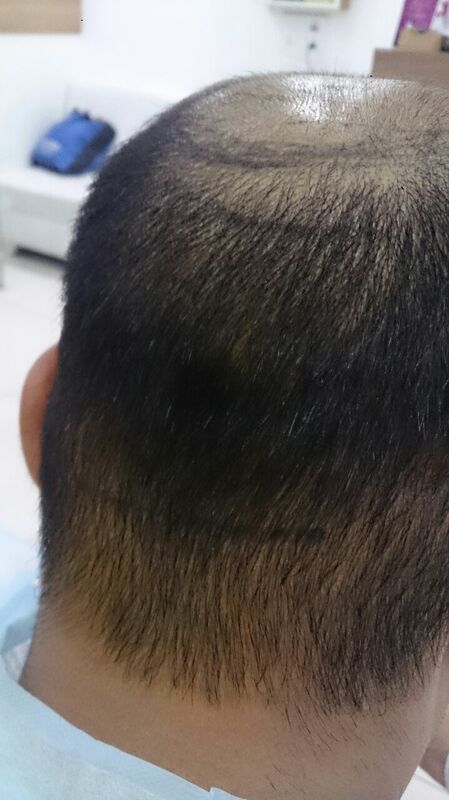 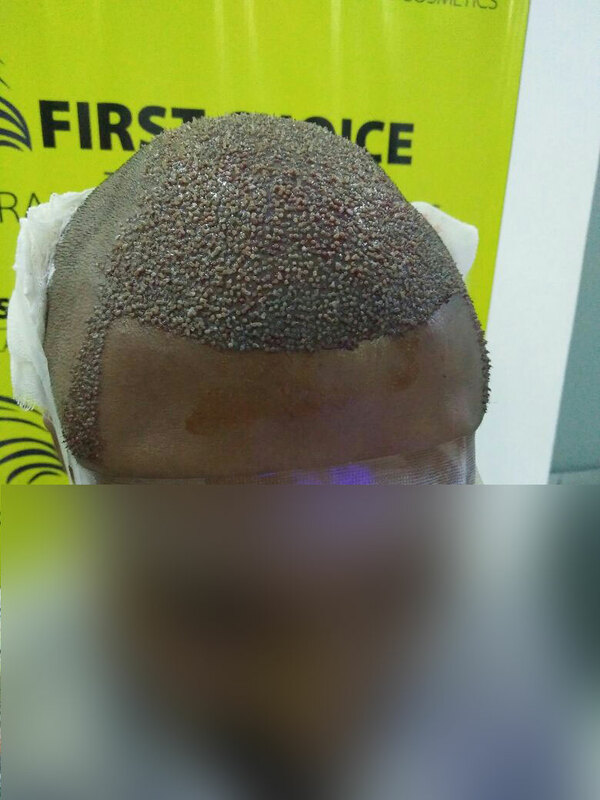 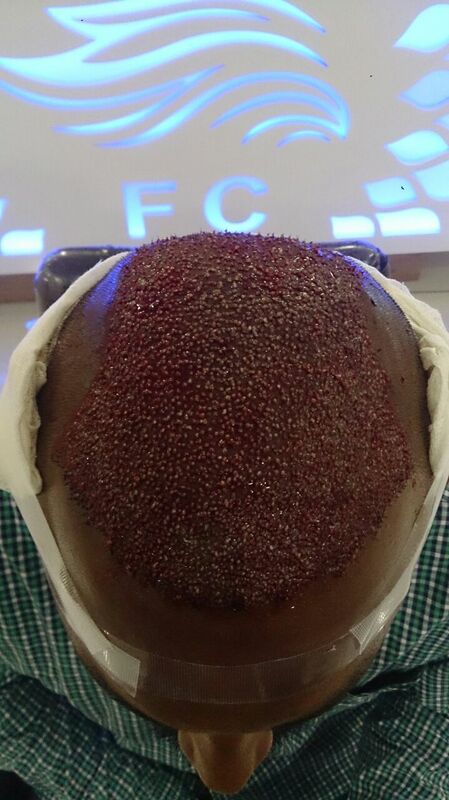 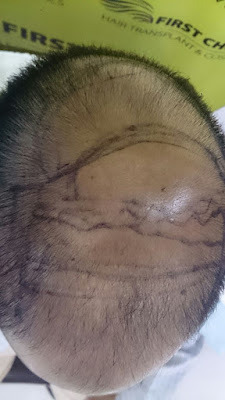 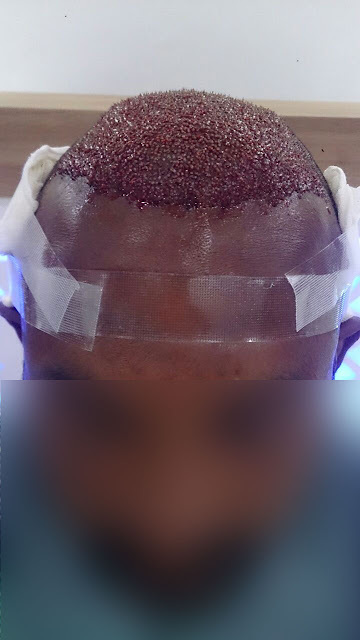 5000 grafts implanted to his scalp with Bio fue procedure. 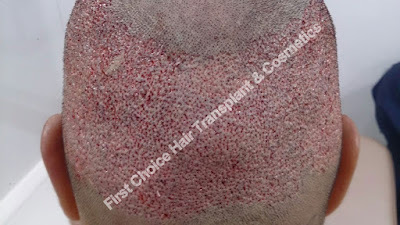 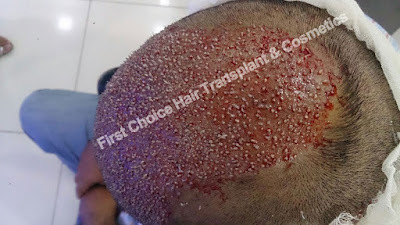 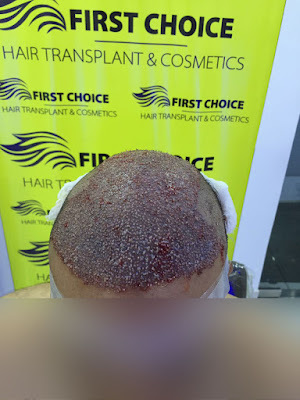 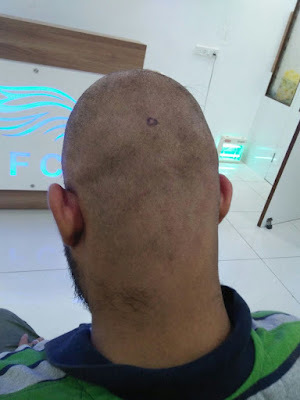 Patient Pavy's hair transplant surgery done at FCHTC clinic in Ludhiana..
First Choice Hair Transplant & Cosmetics offering budgeted hair transplant surgery in Punjab that's why people are choosing FCHTC without any hesitations. 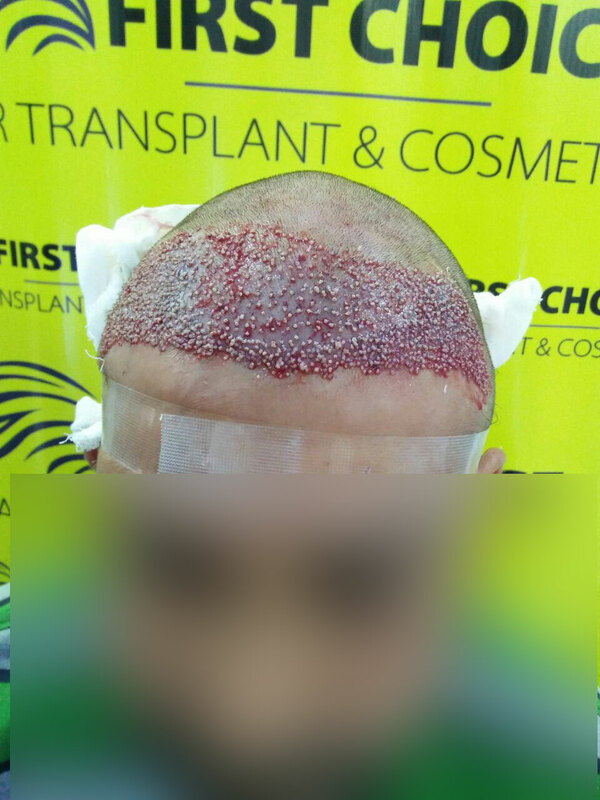 Patient Pavy from Nawanshahr gets successful hair transplant surgery in Ludhiana at FCHTC clinic with implantation of 5000 grafts. Compare the before & immediate after pictures of patient to get a clear explanation. 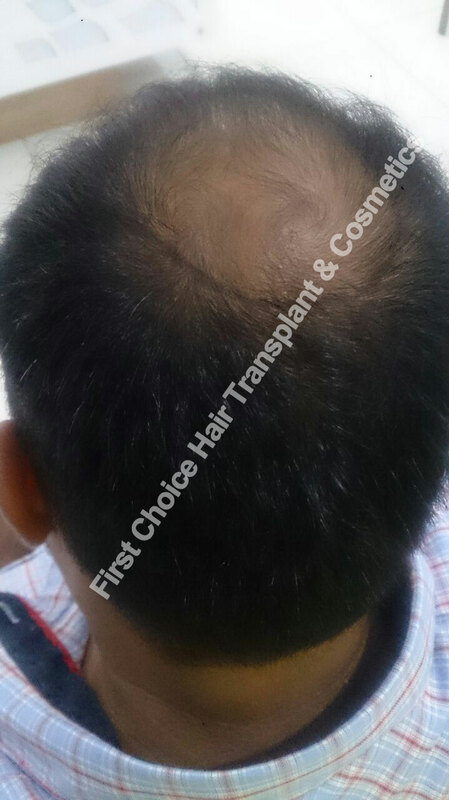 Patient surpreet from Ludhiana gets hair transplant surgery in Ludhiana at First Choice Hair Transplant & Cosmetics. 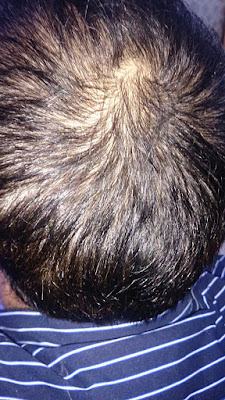 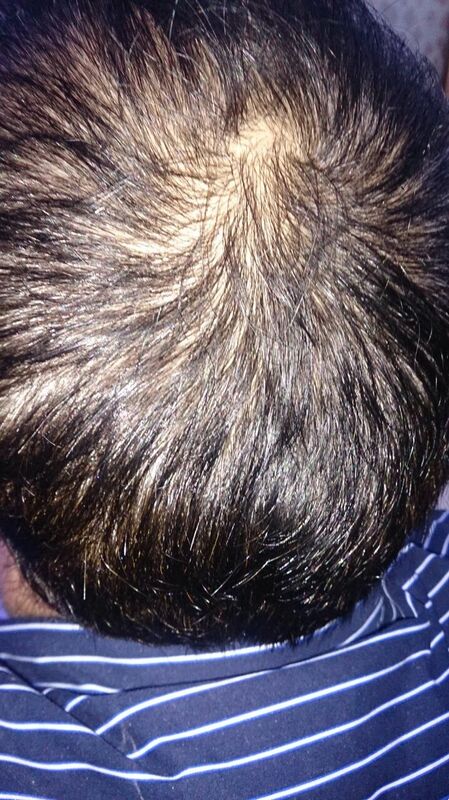 Patient was suffering from baldness at crown & front of head. 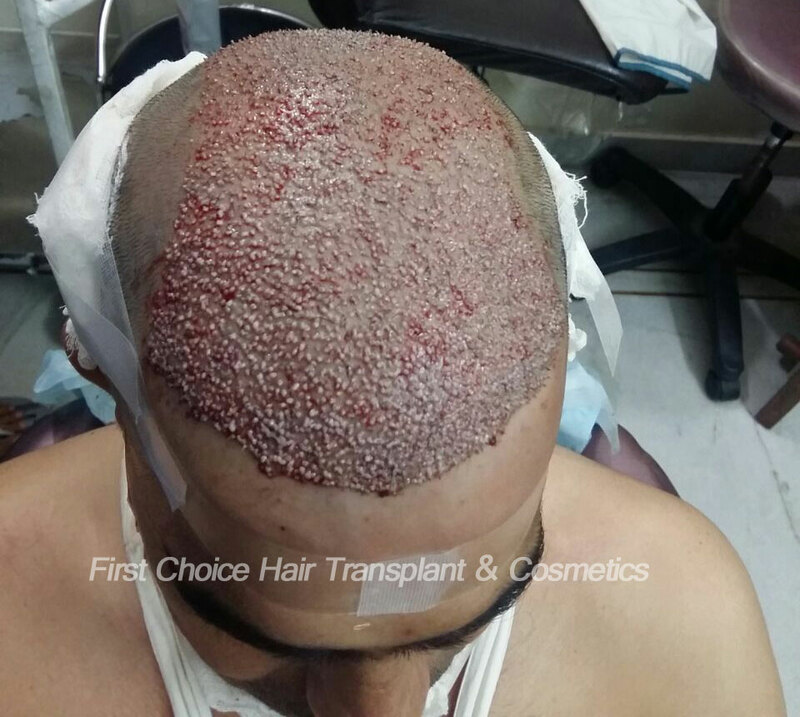 so 3500 grafts transplanted to him with Bio fue surgery. 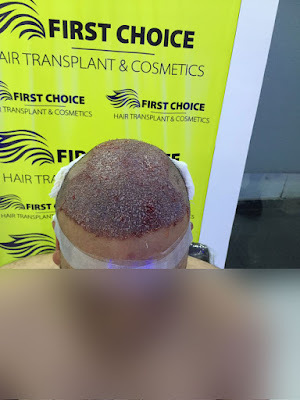 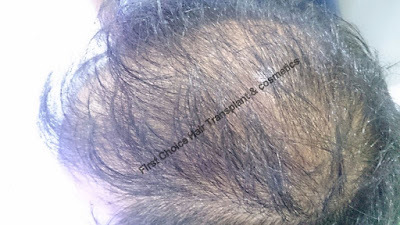 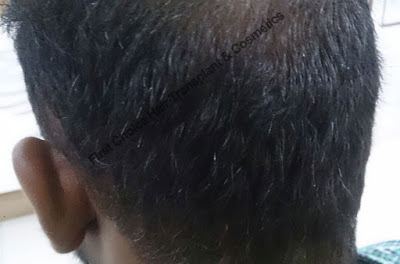 Ramesh from Jind undergone hair transplantation at FCHTC's Ludhiana Clinic.. Recently patients from Patiala underwent hair transplantation at FCHTC's Ludhiana Clinic. 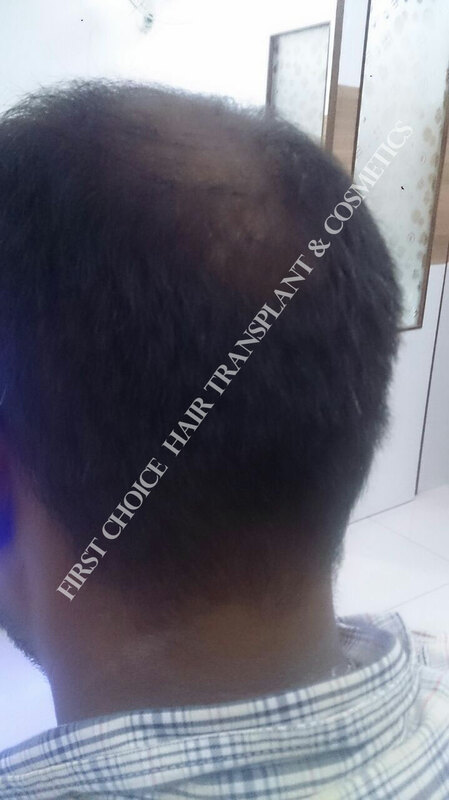 Here are the details of patient Mohit from Patiala who choose FCHTC for his surgery. 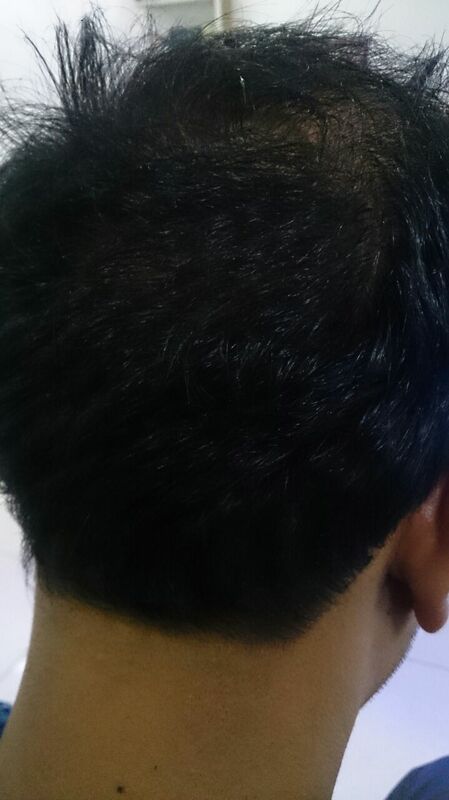 He was having baldness at front, temple areas & crown of head. So 5000 grafts have been implanted to his scalp with Bio fue procedure. 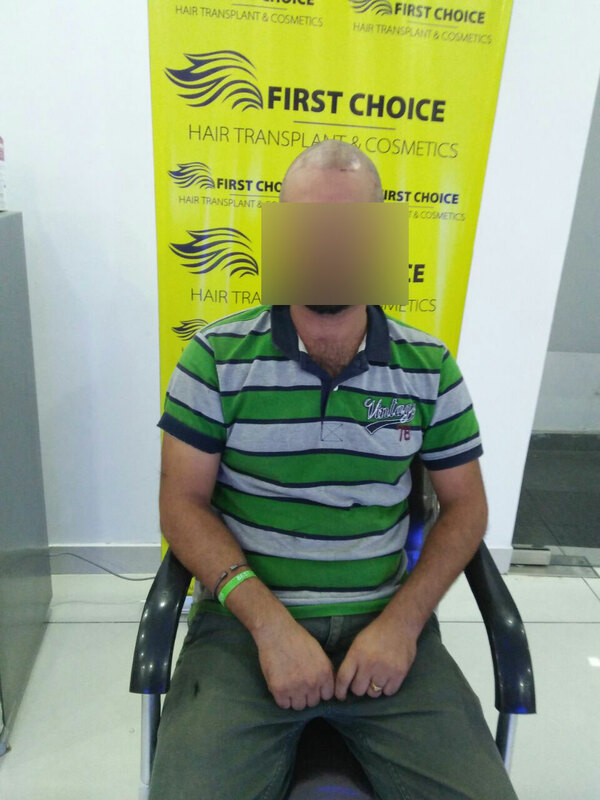 One more patient Dhanajay from Jammu & kashmir assort First Choice Hair Transplant & Cosmetics clinic for his hair transplantation surgery. 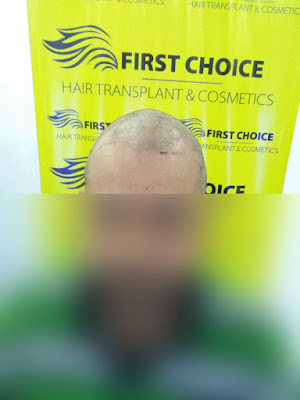 This shows the reputation of our FCHTC clinic in Punjab. 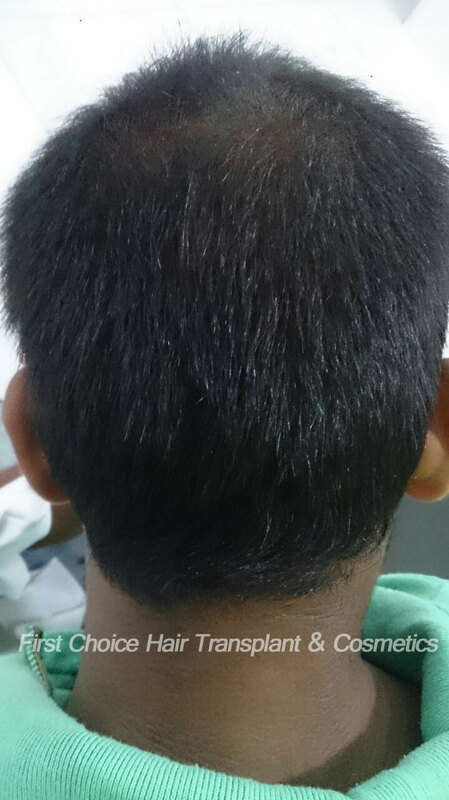 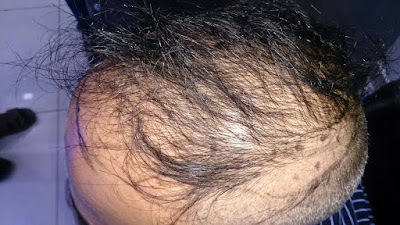 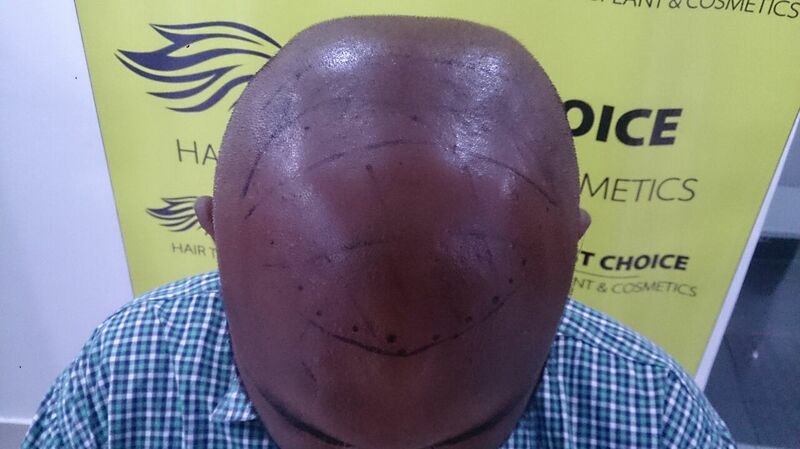 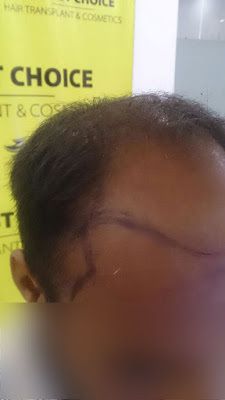 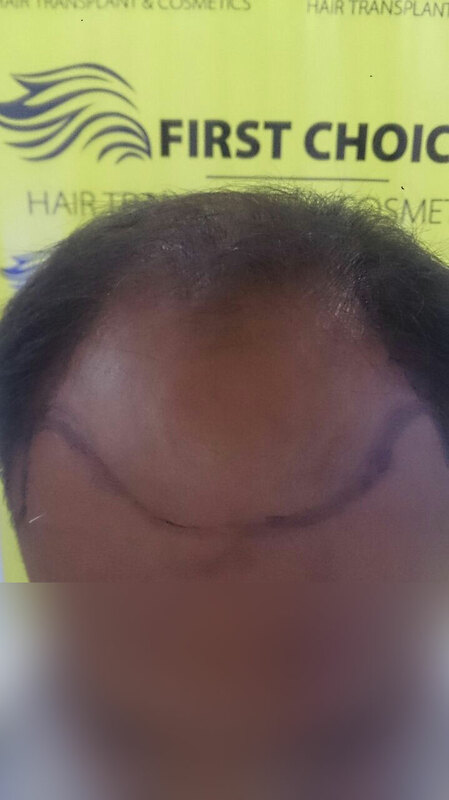 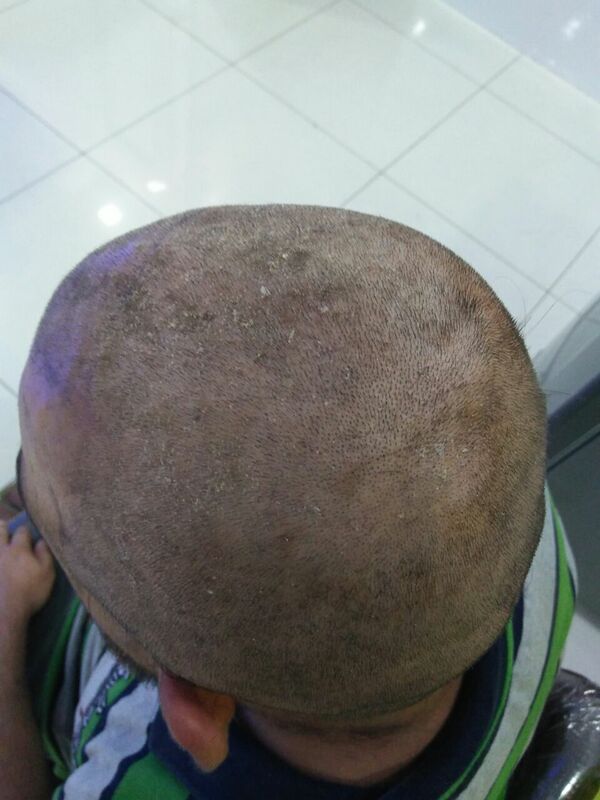 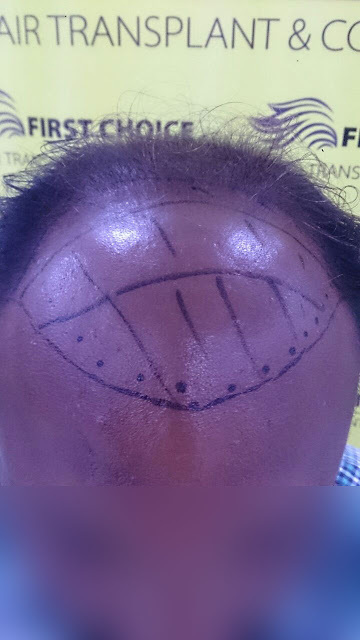 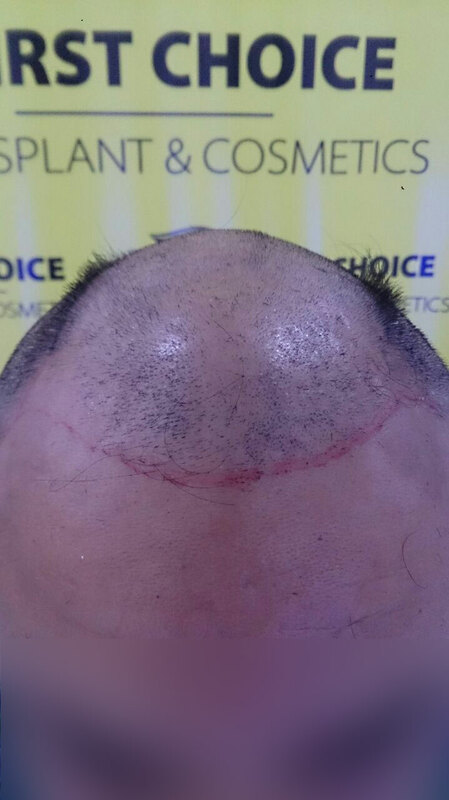 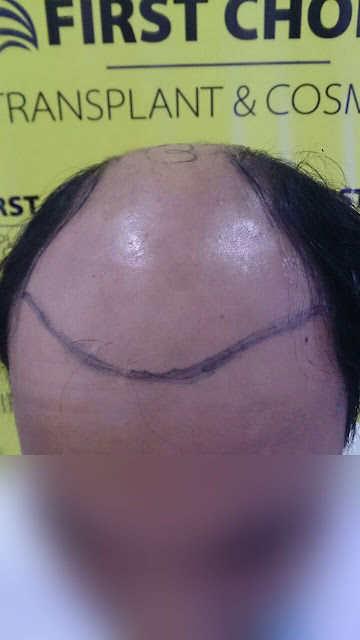 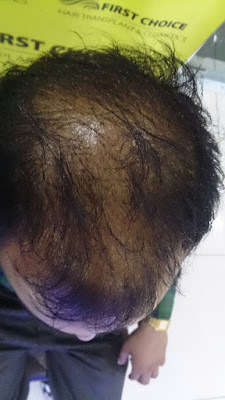 Patient had large bald area inclusive of crown, temples & frontal area. This was not an easy job to graft 5000 grafts in single session but our expert surgeon done it with full safety & care. PRP therapy given to patient to boost the growth of hairs. 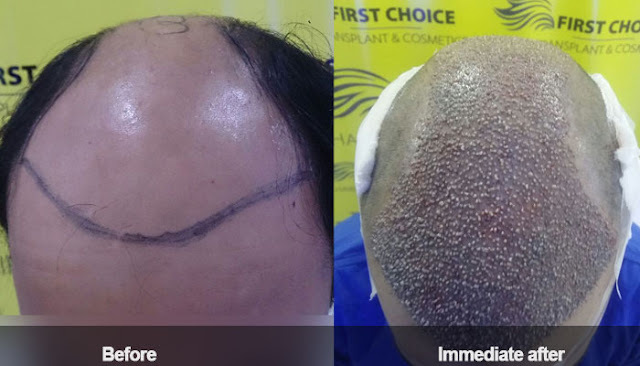 Look at the before & immediate after pictures of patient on the day of his surgery. Patients from other states of India also come to First Choice Hair Transplant & Cosmetics clinic to get hair transplant surgery. Recently patients from Jammu underwent hair transplantation at FCHTC's Ludhiana Clinic. 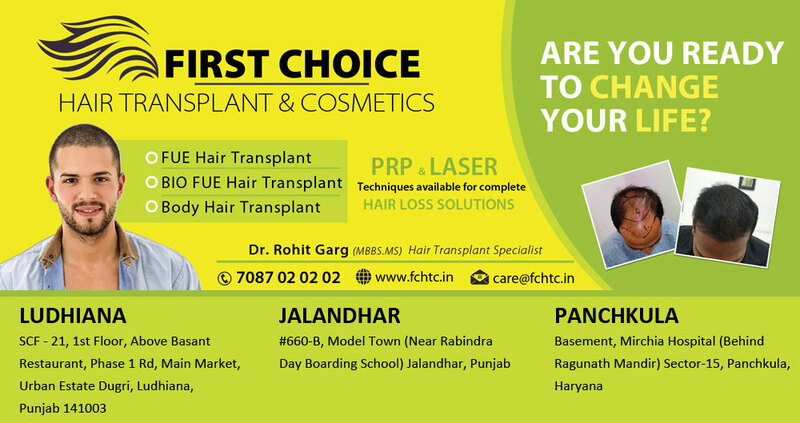 Here are the details of patient Robin from Jammu who choose FCHTC for his surgery. He was having baldness at front & temple areas of head. So 2000 grafts have been implanted to his scalp with Bio fue procedure.